A post graduate in Commerce, Vinay Nair earlier worked in Accounts and Finance with top MNCs in India and abroad before focusing his attention entirely on his passion - Teaching Mathematics. He is the founder of School of Vedic Maths that aims at creating a love for Mathematics through Ancient Indian Mathematics (AIM) and Vedic Mathematics. He also co-founded an NGO Raising a Mathematician Foundation (RAM) that mainly aims at identifying mathematical talents and grooming them. He believes that exploration and puzzles can go a long way in inculcating Mathematical thinking and problem-solving skills. His students have attended an elite (selection-based) program in Computer Science called Program for Algorithmic and Computational Thinking (PACT) at Princeton University, New Jersey. His main areas of interests are the Foundations of Computer Science, Mathematical Games, AIM and VM. Through these areas, he gets students as young as 7th and 8th graders learn fundamentals of Computer Science and engages them in research and exploration. He has taken courses at prestigious universities like Princeton, IIT Bombay and IIT Madras which he simplifies and offers to middle school, high school and college students. 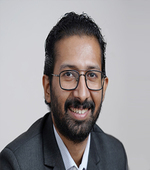 He has developed content for a Postal and Online Course on VM for Chinmaya International Foundation (CIF), the international research-wing of Chinmaya Mission. A DVD set of his video lectures has been released by CIF. He has authored two books - The Teacher who Taught us to Think, on teaching methods to make Mathematics interesting, and Journey to the Himalayas, a pictorial travelogue of an 18-day dual journey to the Himalayas. He has presented papers in various National and International Conferences and also published articles in various magazines and e-magazines like At Right Angles, Tapovan Prasad and Balvihar. Every year his students too present research papers in various National and International Conferences. Over the past years, he has conducted several workshops and courses on Mathematics for organisations and educational institutions across India and in US for students, teachers, working professionals and corporate. He also grooms college students for quantitative aptitude for various competitive exams both online and offline. He loves to travel, trek and is an avid blogger. An affiliate of Chinmaya Mission, a global organisation with over 300 centres round the world engaged in spiritual, educational and social services, Vinay Nair aspires to identify talented students in Mathematics and hone their skills. He aims at making Mathematics as unproblematic and interesting as it can be. Yogesh Waikul is a passionate teacher who loves focusing on building conceptual clarity in Mathematics and analytical thinking in students of all age groups. His areas of expertise are Vedic Mathematics, Ancient Indian Mathematics, Recreational Mathematics and Mathematics for Competitive Exams. His aim is to spread knowledge about Vedic Mathematics & Ancient Indian Mathematics to more & more number of people. Improving logical thinking and confidence to handle numbers are the highlights of his courses & workshops. He is an enthusiastic mathematics teacher who helps his students understand practical application of mathematics in the different areas. He conduct lectures to enhance Quantitative Aptitude for graduate and post graduate students aspiring to work with corporate. Yogesh started his teaching endeavour in 2014. Prior to teaching, he has worked in corporate for 17 years. He has worked with a leading automobile company in India & also with a French IT giant. Working closely with European clients and staying in one of the most beautiful & peaceful countries in the world, Norway; gave him an enriching global experience. 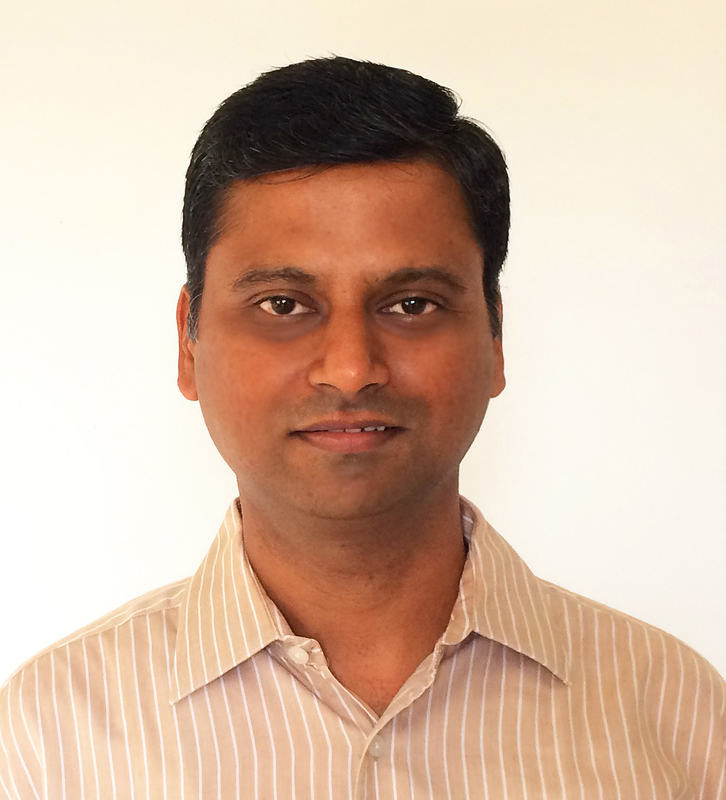 Yogesh is a Mechanical Engineer, with a Masters degree in Financial Management. He is a certified supply chain management and project management consultant. He lives in Mumbai and enjoys travelling and trekking. He has traveled to 10 countries & 23 states of India. He loves to connect with culturally & socially different people. 'Travelling for Teaching' is his mantra. He is always willing to travel miles across India for reaching out to more and more students.